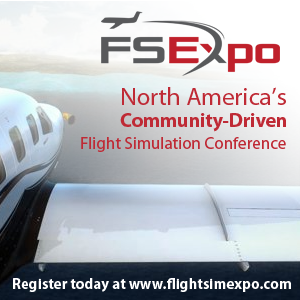 You are at:Home»German Flight Simulation Conference»Aerofly FS2 Interview | All you need to know to get started! In our 4th interview from the German Flight Simulator Conference, we spoke to Torsten from IPACS about their Aerofly FS2 Simulator! I come to this as someone who hasn’t had much experience with FS2 and wanted to get all the information you need to get started with it. I asked Torsten the obvious questions like where and how much, take a listen to the interview and you’ll learn all you need to know to get started with this new sim! 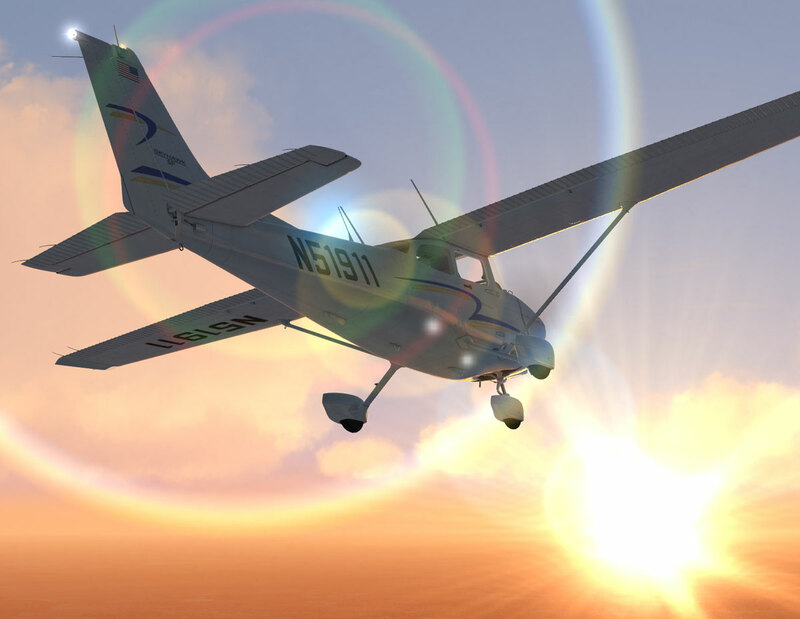 If you’ve seen screenshots of Aerofly FS2 you’ll know that it looks STUNNING! Sadly it doesn’t cover the entire globe in that detail yet but they’re working on it. 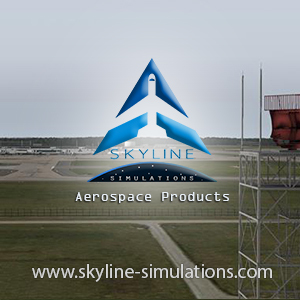 Previous ArticleDovetail Flight Sim World Previews Released! Next Article FSDreamTeam KCLT Charlotte Previews!